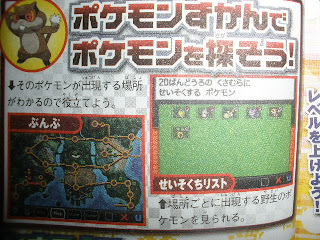 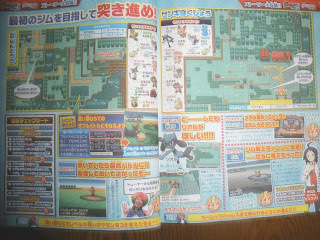 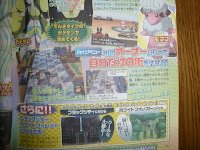 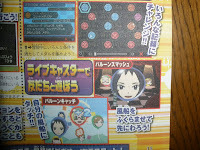 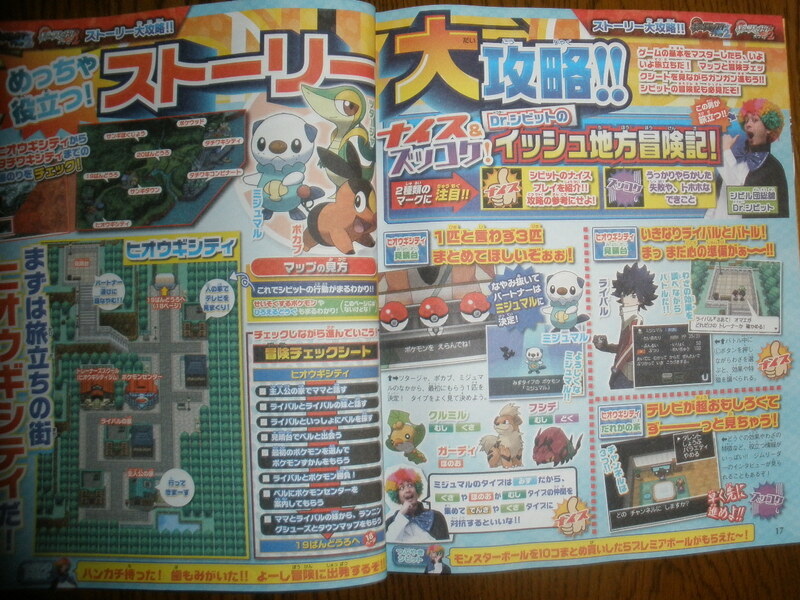 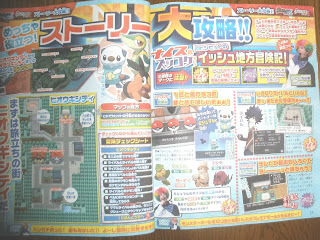 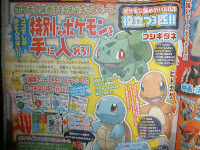 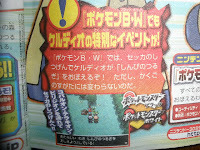 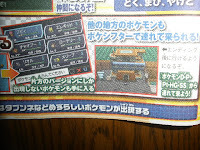 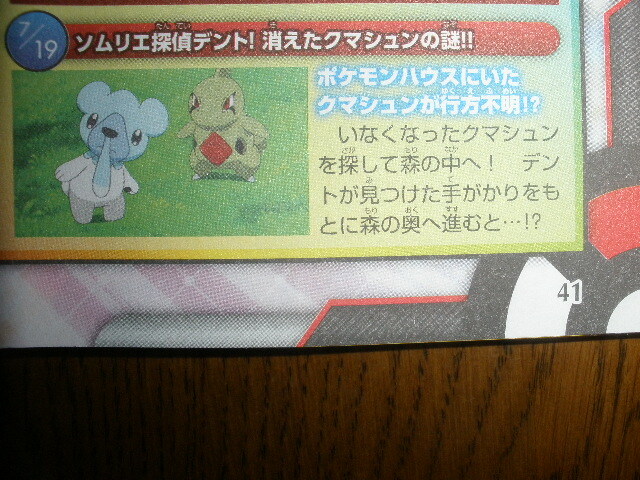 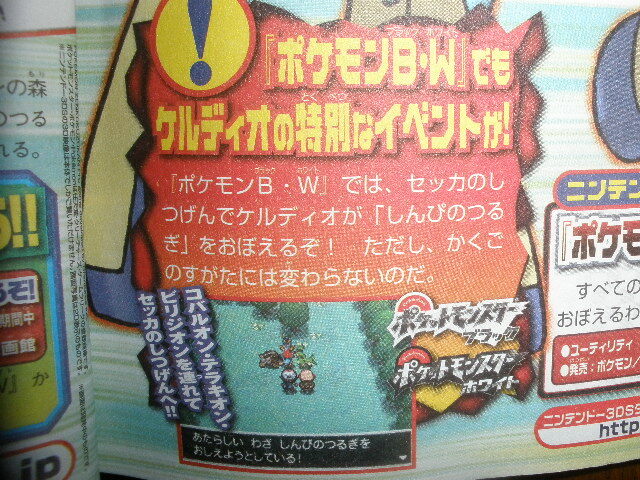 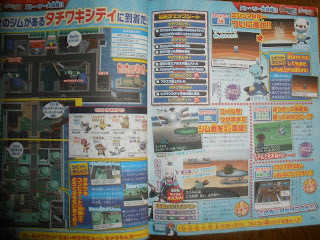 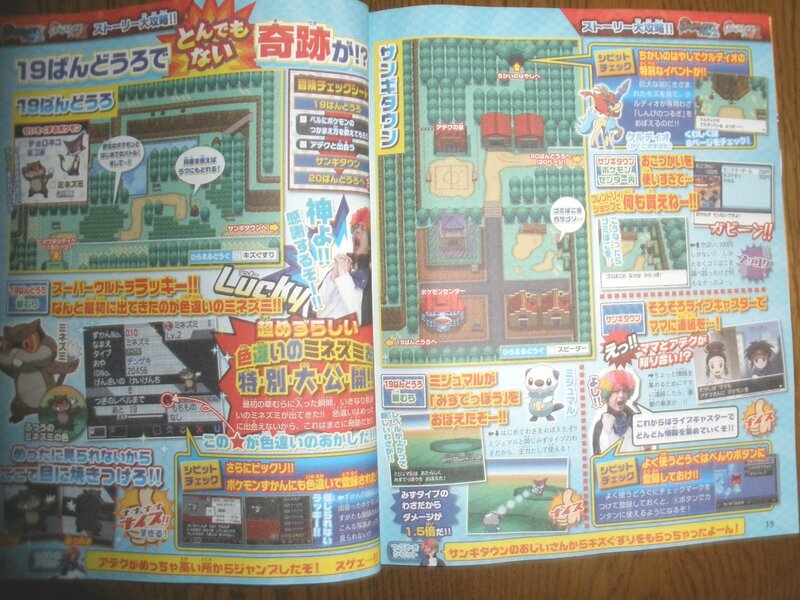 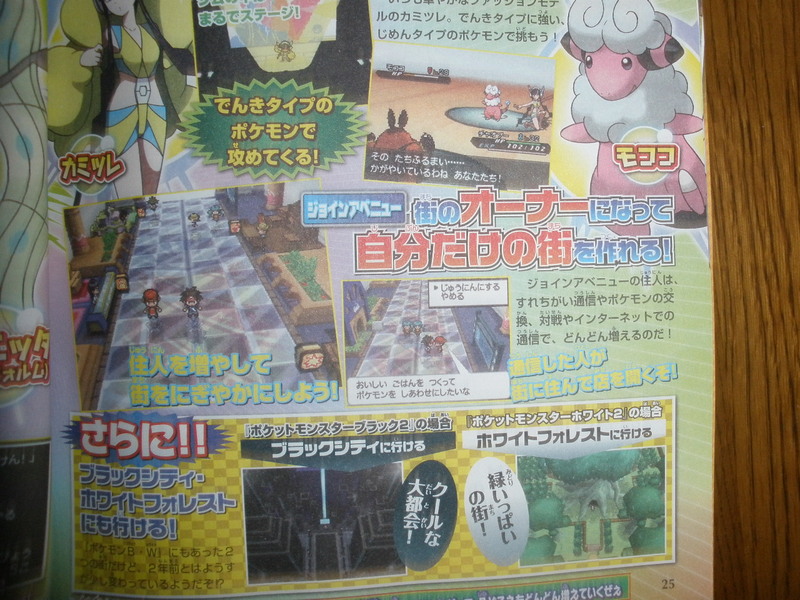 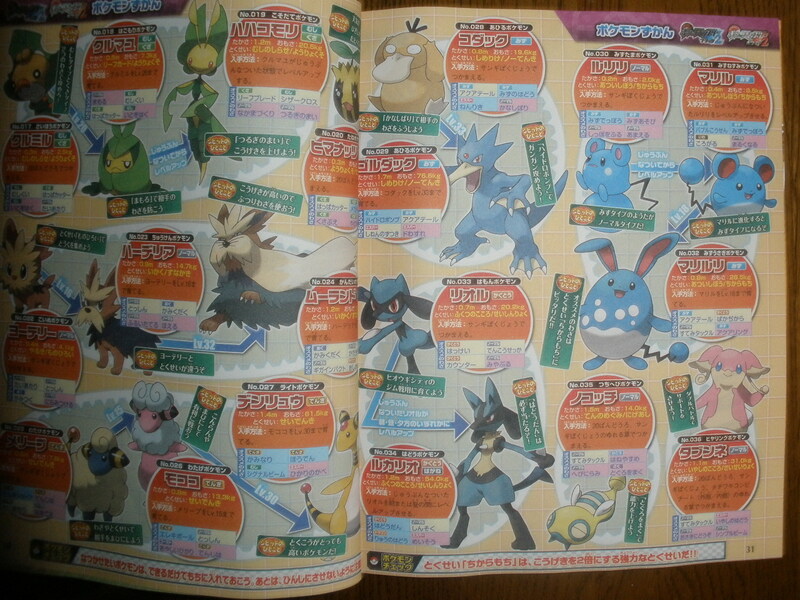 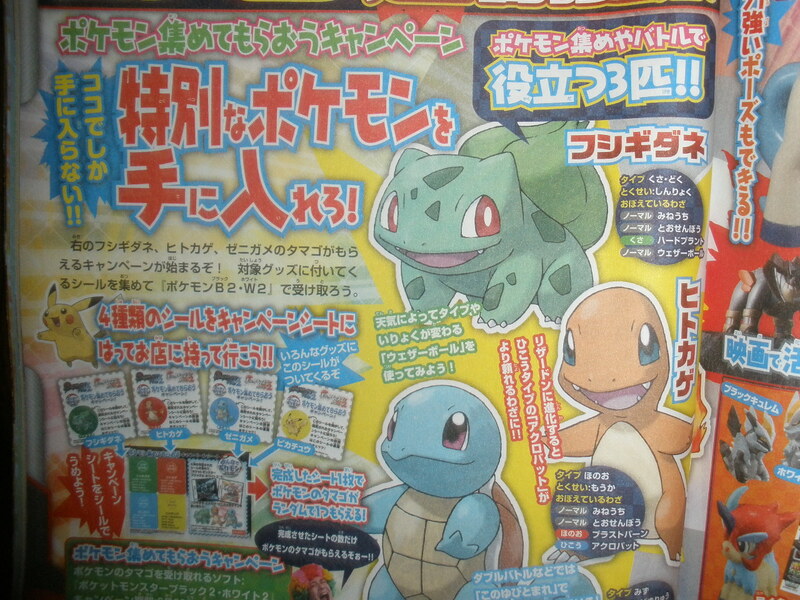 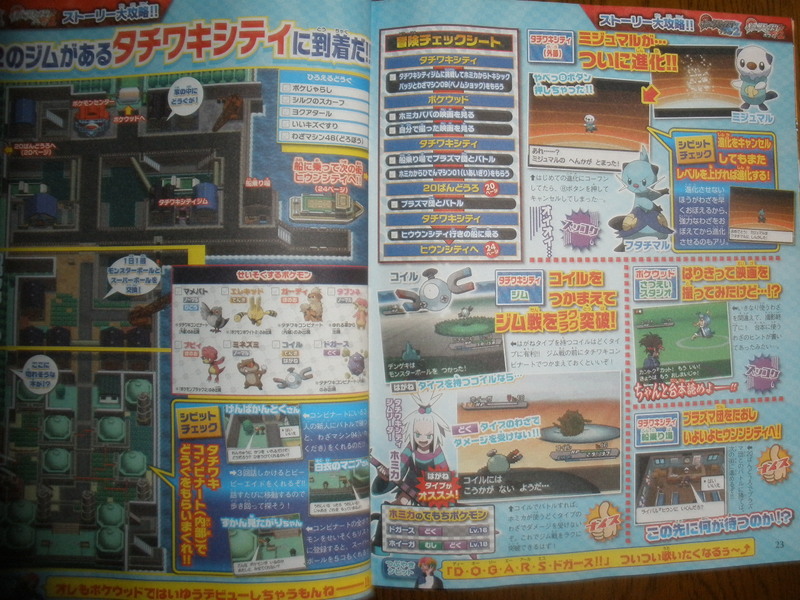 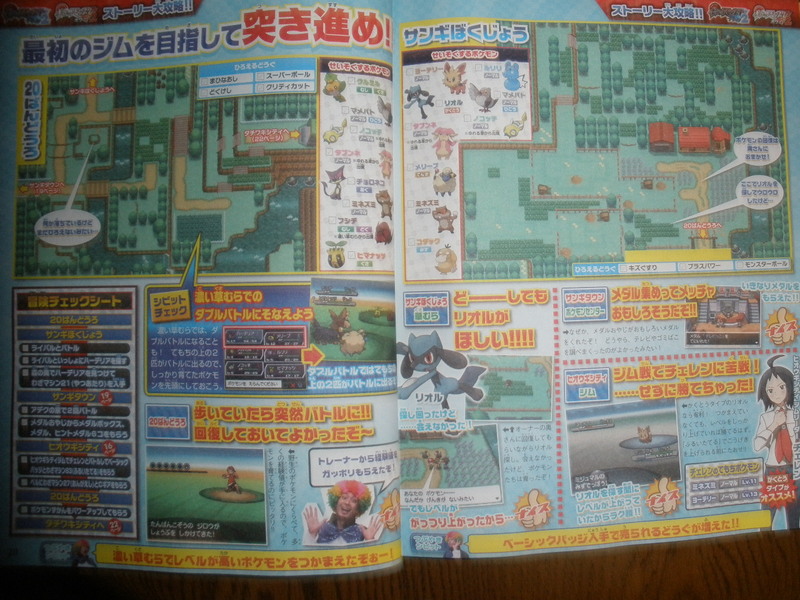 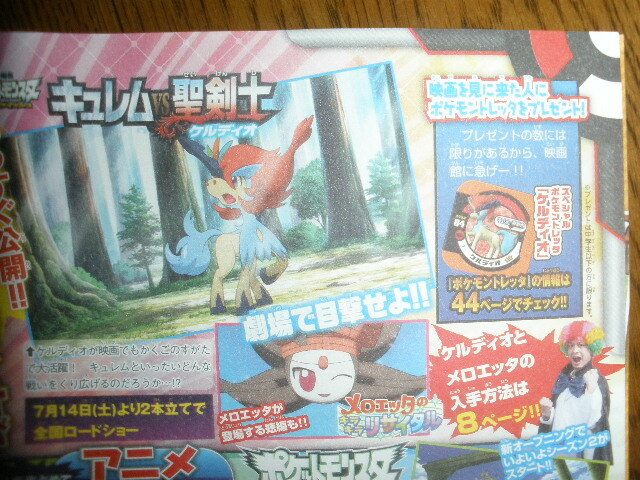 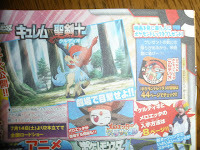 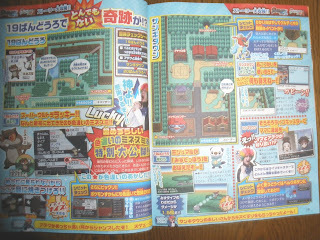 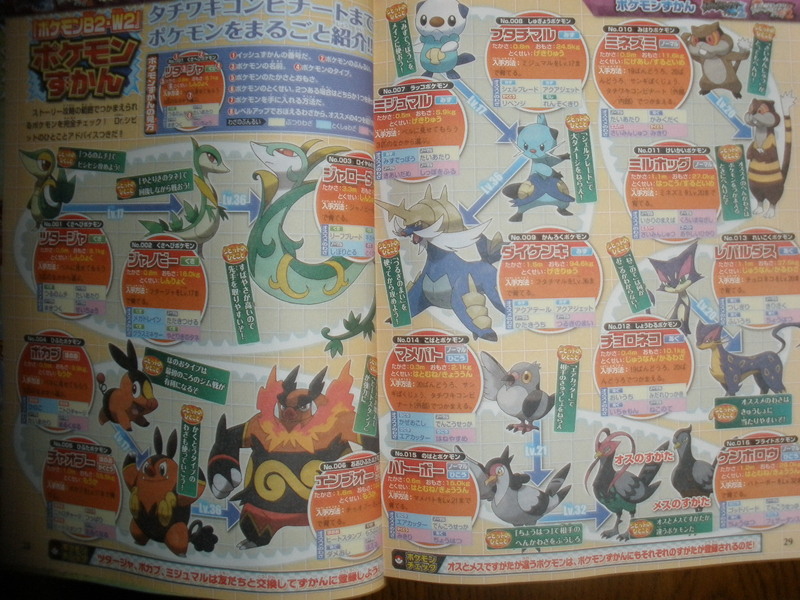 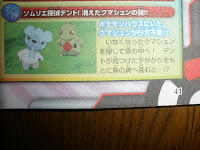 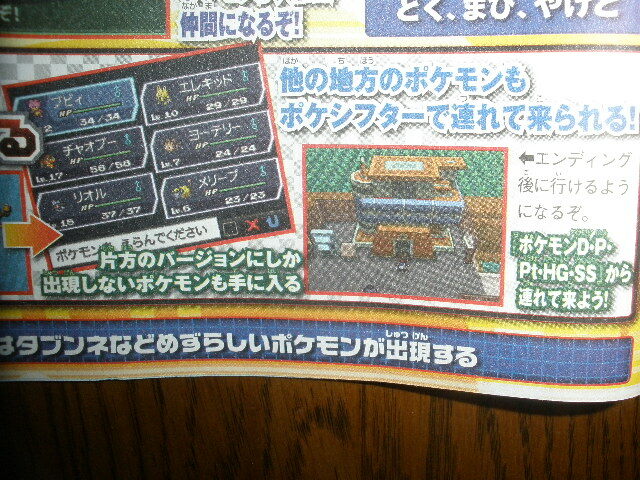 According to Dengeki Ninrtendo magazine August, latest Pokemon BW2 info here you are. 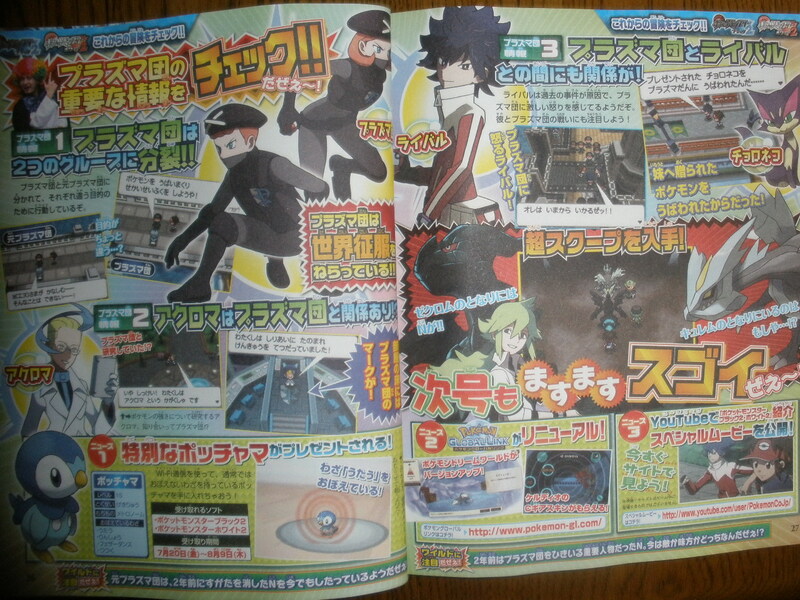 Thanks to 2ch anonymous for the images sharing. 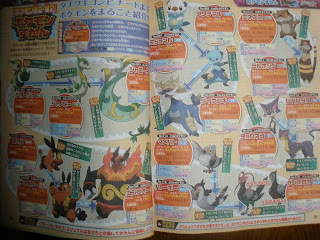 Will replace the images tomorrow, and upload some info from Famitsu Vol.1229 and NIndori as well.